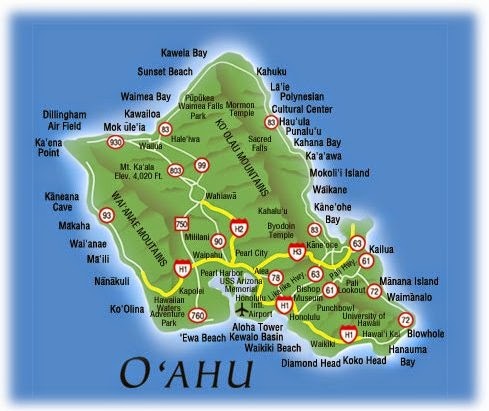 Yesterday we drove around the island to check out the scene on the North Shore--a very popular destination on the island of O'ahu. We also ventured out to the east side of the island just a bit before heading over to the Honolulu/Waikiki area then home. Although we do live here, this was the first trip of this sort that we've taken, since we live out west--the part of the island that's considered to be very remote. The trip was fun yet exhausting, and in the end we discovered that the west side is exactly where we need to be. This was Noni's first time being in the car for several hours, and while she did pretty good, being strapped into a car seat for extended periods of time certainly wasn't her idea of fun. I kept her company in the backseat most of the time, which led to her basically wanting to get out and sit in my lap to play, nurse, play like she was going to nurse, etc. Just the ride back there alone was pretty action filled for us both. We had a very entertaining time, and we're very glad to have finally ventured out in that capacity. I can't say that we'd ever do it again (unless we were in a very spacious vehicle with someone else driving altogether), but it was a fulfilling experience. The views around this island are amazing. We experienced the ocean in many forms--from parts where there were huge waves to places with more still waters to areas where the waters were tinted red . We ventured through 2-3 different climates, saw several many small towns and communities, and stopped at a beach park or two to watch people surf. 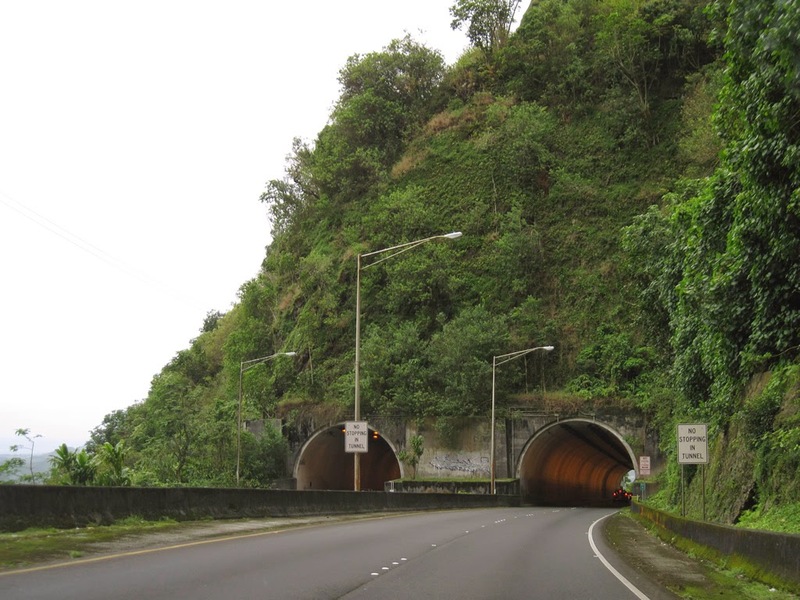 We even drove through a pali tunnel, which is a way to shortcut and facilitate getting to a different part of the island without having to continue along the coast all the way around. The tunnel was similar to the one pictured below, and might be it. 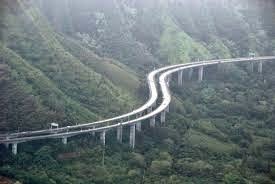 We even drove along this highway, which was pretty thrilling to say the least. That was some good coconut water! 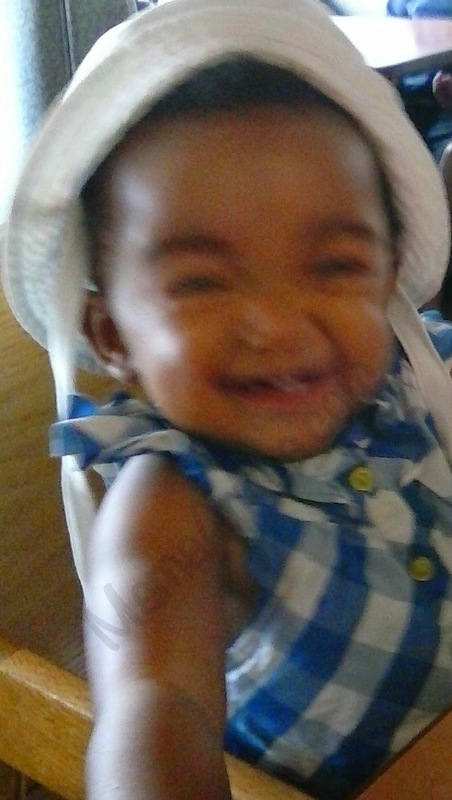 and had a ball in a highchair while we refreshed at a cafe in Honolulu. By the time we made it back to the west side of this island, we were all good a ready to be out of the car. While the trip was taxing on some levels, it was really great to have an opportunity to see some of the many beautiful wonders of O'ahu. We don't take for granted at all how fortunate we are to be residing here and to have so many pleasurable experiences such as those we had yesterday! beautiful! thanks for sharing your trip. noni is a dream and you are gorgeous as usual! i want some of that coconut water! awww…thank you, val! 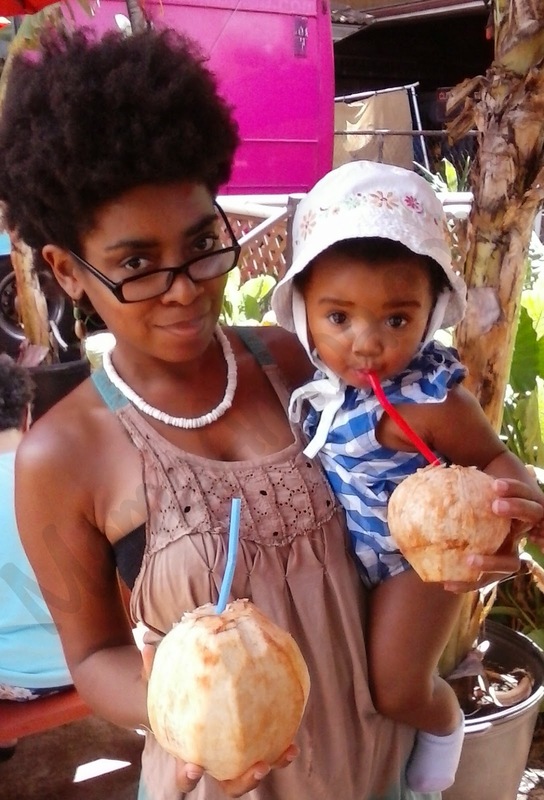 if i could send you one of those coconuts i would. it was *so* refreshing. Wow, you been busy! 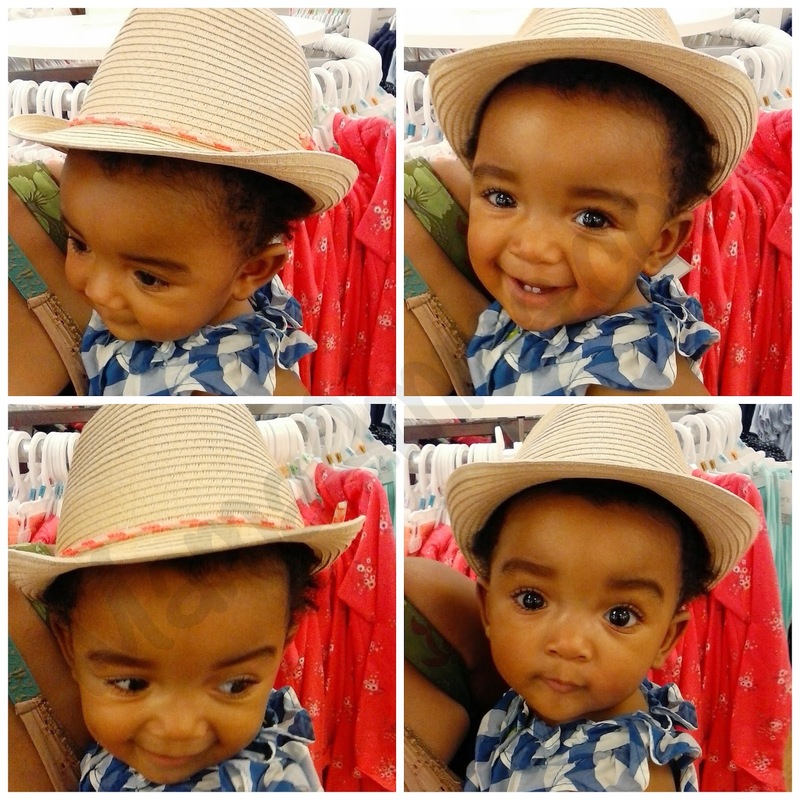 :-) I didn't know you had a lovely, beautiful baby. Great photos.